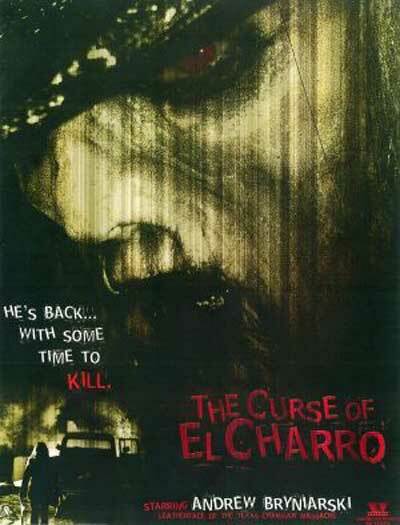 “The Curse of El Charro” has long been a guilty pleasure viewing experience for me. It’s design has just enough oddities to make it an old favorite and not enough scares to keep it on my top 10 list. I suppose it’s worth is in the makeup of this film which begins with a rather cool intro title sequence. Though in all due respect, I was made a believer in this little film right from the get-go. It had editing styles and premise injections that stood alone outside of the usual B-grade mode. 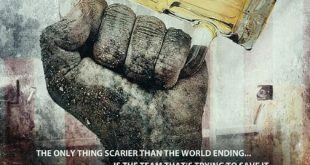 I was assuming a slasher style film, which did meet that need, but also had its own tasty quirks. 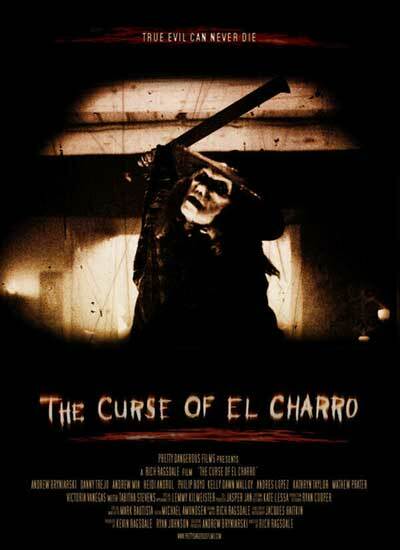 “The Curse of El Charro” begins on the note of a young girl Maria (Drew Mia) who begins seeing visions and nightmares concerning her sister who committed suicide a year ago. A getaway is soon proposed per her roommate Chris (Heidi Androl) who suggests that she travel with friends Rosemary (KellyDawn Malloy) and Tanya (Kathryn Taylor) and herself for a mini vacation to Chris’s uncle house in Saguaro, Arizona. The 4 girls bring alot of diversity in their characters, Tanya, is a highly extroverted party girl who seems as sassy and she can be charming. Rosie falls somewhere between a gothic doom and gloomer to a vixen of the night. Chris is our caring balance between friends who defers the others rude comments to show her compassionate side to Maria’s ordeal. 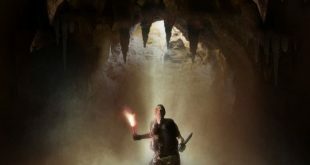 The trip turns into a nightmare as an evil entity called “El Charro” arises in search of Maria killing everything in between. The road rip is not without its special qualities which include my favorite scene from the whole film……the bar scene. In an eerie and remarkable performance from singer performer Scott Greenall, Scott performs an onstage number under the solemn setting of a “salvation” sign and a almost cult memorized crowd singing his wheelchair industrial number “I’m Never Going Away”. Scott Greenall (a real life cerebral palsy sufferer) brings an odd standstill moment to the production that literally feels like David Lynch had stepped in for a moment to direct. The road stop segment is powerful enough to suggest that things are changing for the travelers into something much darker. The film while keeping much of its design to a slasher feature has its artistic merit that arrives usually in the form of Maria’s visions and nightmares. In one segment “Lemmy” appears over an old time projector clip reciting rants of lore. 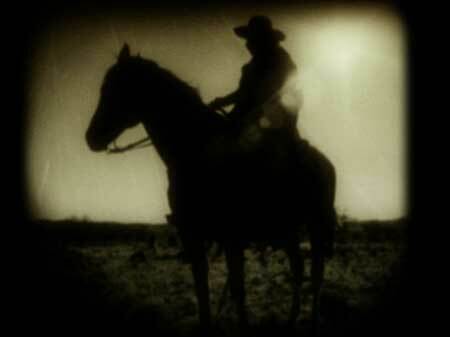 This old film strip inclusion shows up a few times to generally illustrate the legend of El Charro and Maria’s sister visions. As they enter the town of Saguaro, the 4 of them set out to a local bar in a quest to bring some of the locales back for some drinking and partying. In between couples forming and romance brewing, we are soon in the realm of El Charro who seems to have risen from beyond to slash his way thru the group. 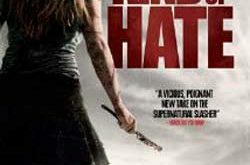 It’s pretty standard killing per way of a machete and El Charro’s nasty demeanor, but it is appropriate for its genre. 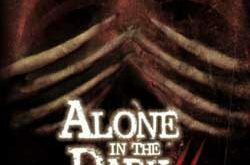 In all, director Rich Ragsdale made a pretty worthy attempt at providing a cool little underrated horror film. It’s got style, enough victims to matter and a few naked kill shots to keep ya going. 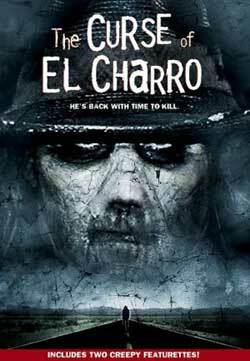 While El Charro probably won’t go onto franchise, the movie itself is a smashing entertaining 1-off. I’ve been looking for this movie for years I watched this movie with my son b4 it came out at in theaters . A friend new the director who gave him an uncut version. I lost the disc and couldn’t remember the name but finally remembered with help of my son. The bar seen was one of my favorite seens of all time..
agreed, I loved that scene and the movie in general. omg, I remember watching this movie when I was in high school… it’s cool to see there’s another person on the planet who’s seen it, lol.